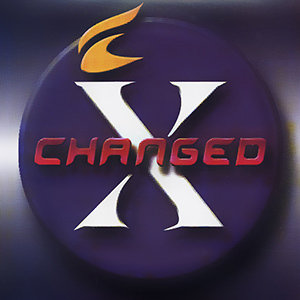 Before there was Durant, there was X-Changed. And this recording was their debut album. DG-XChanged-05 -- X-Changed -- 5 How Could You Say No?